Building the next generation of environmental stewards through marine science education on our NYC waters. 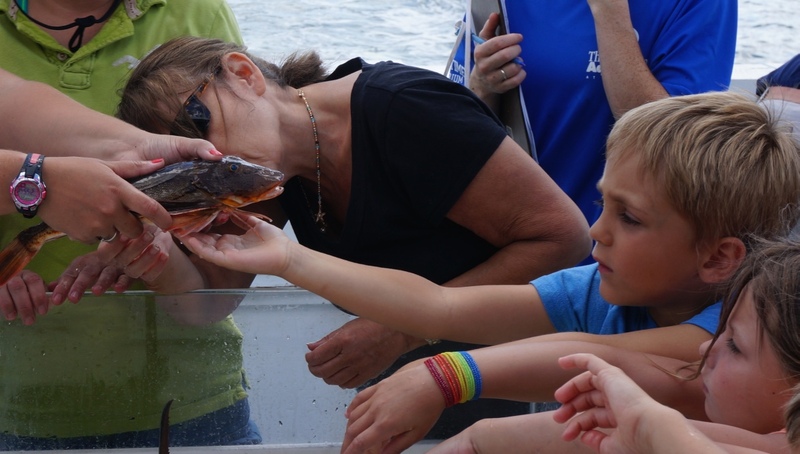 The BioBoat is mobile and brings the lab to the schools allowing students to become marine scientists for the day. Our excursions typically last 3 hours and introduce students to current research occurring in that ecosystem and provide them equipment to collect and share meaningful data. We take education to the next level by gathering and sharing the data students collect with the scientific research community. The BioBoat is excited to partner with organizations including Riverkeeper, HRECOS, Science and Resilience Institute at Jamaica Bay and WCS. BioBoat’s mission is to bring science to all school children and provide an opportunity for meaningful experiential learning. In turn, building the next generation of environmental stewards and socially responsible citizens.